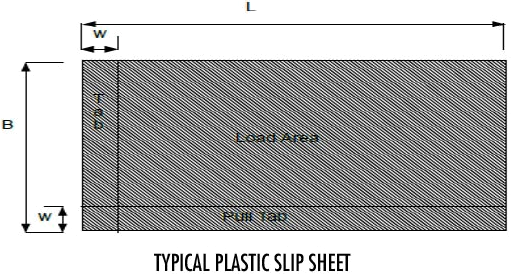 Plastic Slip Sheet is extruded from mostly recycled plastic and is smooth on one side and embossed with pattern on the opposite side to increase the friction. Plastic Slip Sheet is used to replace the pallets in the transportation of cargo loads. 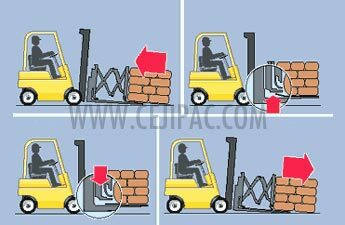 We need to use a push-and-pull attachment fitted on to a forklift to load and unload the unitized cargo load. 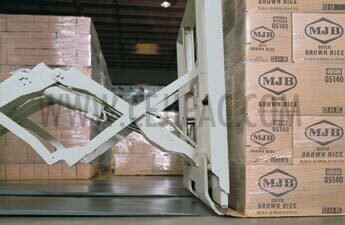 The new mechanism, roller fork, may also be used for this purpose. 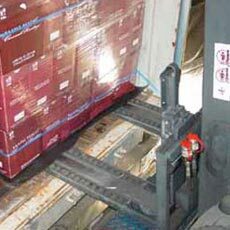 The size of a typical Pallet Slip Sheet is about 60-70mm bigger than the corresponding pallet because of the extra tabs for the push-and-pull mechanism to grab the slip sheet. 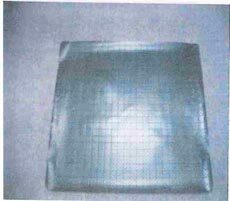 Pallet Slip Sheet is lightweight, tough, water-proof, recyclable and free from pest infestation. 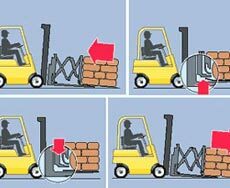 Typical load capacity is from 900kg to 3 tonnes. 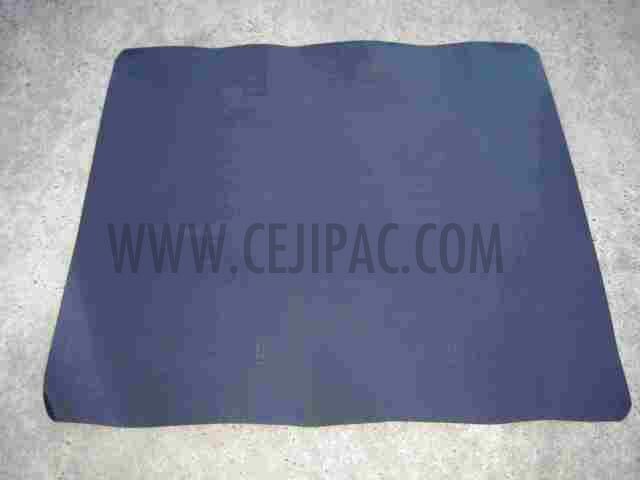 We provide Slip Sheets in different specifications to meet varied requirements of the buyers. 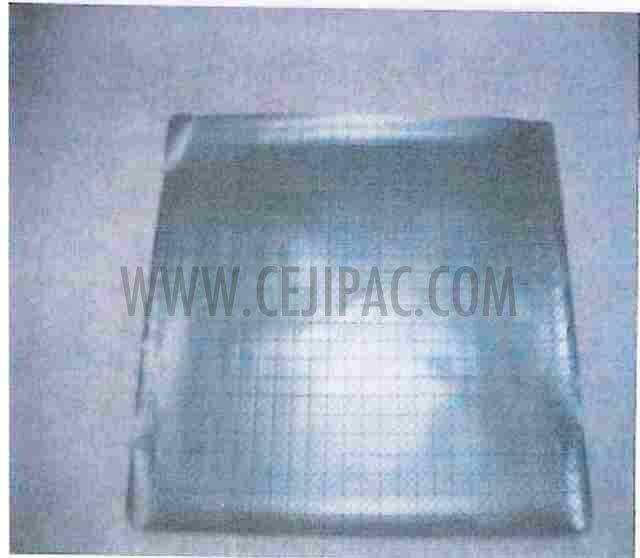 Thus, if you are looking for Plastic Slip Sheet Suppliers/ Slip Sheet Suppliers/ Plastic Slip Sheet Manufacturers, consider our name first. 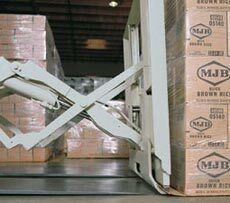 The width and length is user specified depending on their cargo load dimensions . 157, Road 5 , Minden Heights, 11700 Gelugor, Penang , Malaysia. Copyright © 2019 Dunnagebag. All rights reserved.